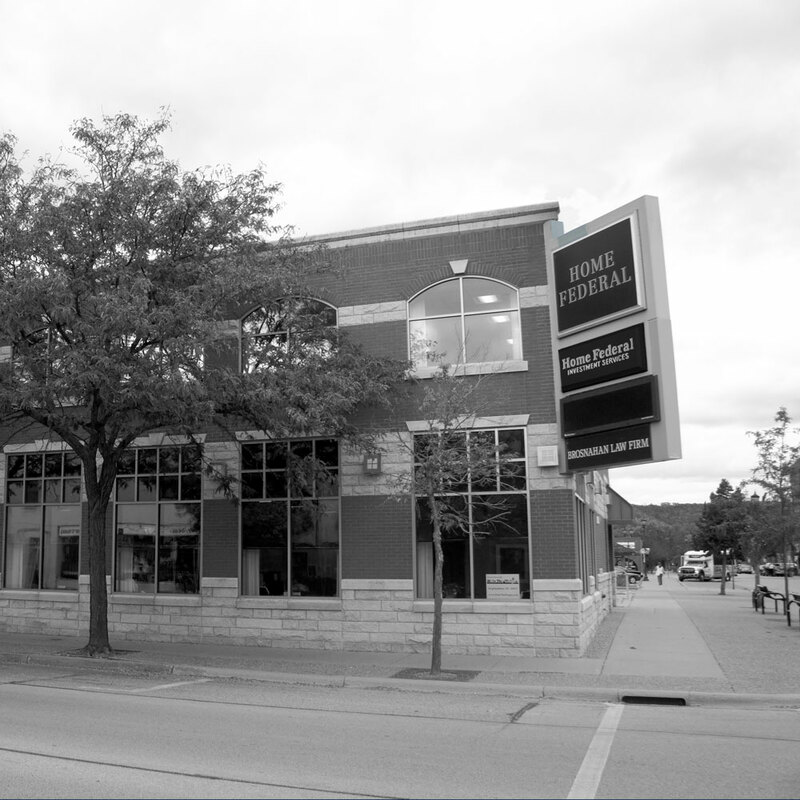 Found on the corner of Center Street and Fourth Street, our branch is located in the heart of downtown Winona, Minnesota. Our local team of banking and lending experts are dedicated to enhancing the financial well-being of individuals and businesses alike. 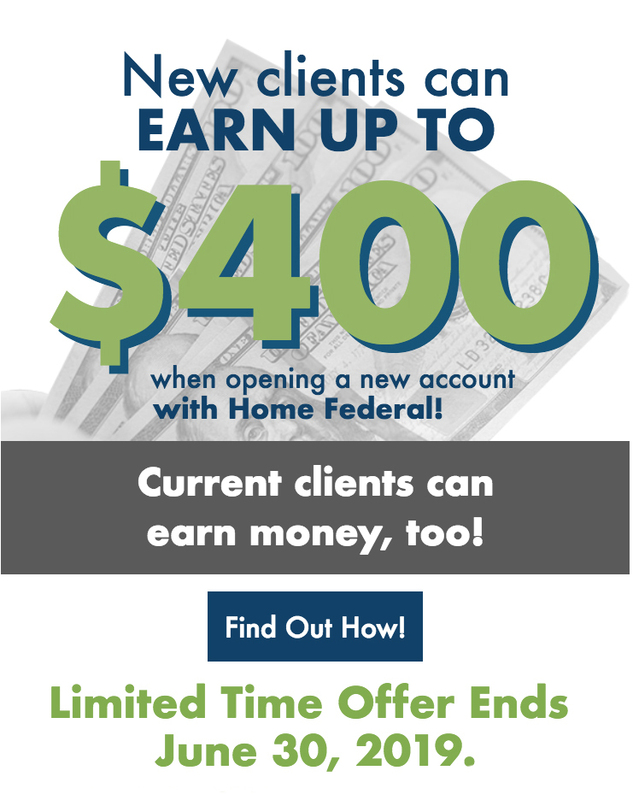 Offering a full range of products from checking and savings accounts to home and business loans, choose Home Federal in Winona to help reach all your financial goals.